Hi friends! I'm often asked when I make cards in unusual sizes how will I mail them and I say that I can make an envelope for the card! Well today I would like to share with you our new Envelope Punch Board that makes creating envelopes even easier! 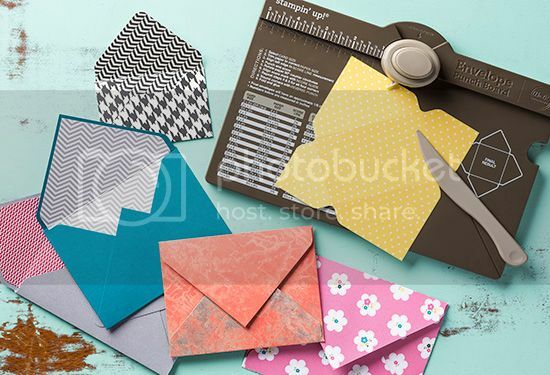 It creates totally customizable envelopes in up to 66 different sizes. It will be in next year's annual catalog. Here's a video on how to use the tool! This item is available for purchase today #133774 $19.95 and can be ordered from my online store. 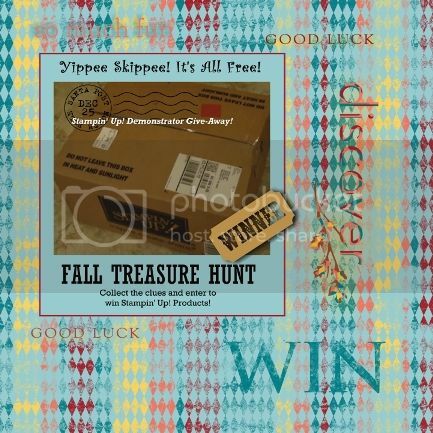 Labels: Envelope Punch Board, I'm a Late Night Stamper, Late Night Stampers 2013 Fall Treasure Hunt, LNS, New Product, Stampin' Up!